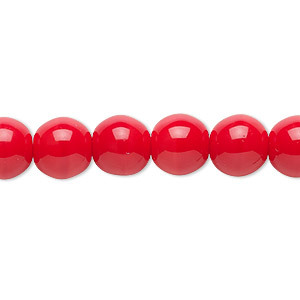 Bead, Czech glass druk, opaque red, 10mm round. Sold per 15-1/2" to 16" strand. Item Number: H20-1424MD Have a question about this item? 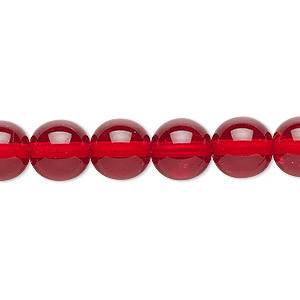 Bead, Czech glass druk, transparent ruby red, 10mm round. Sold per 15-1/2" to 16" strand, approximately 40 beads. 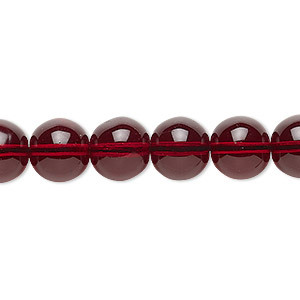 Bead, Czech glass druk, transparent garnet red, 10mm round. Sold per 15-1/2" to 16" strand, approximately 40 beads. 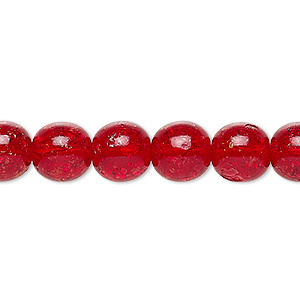 Bead, Czech crackle glass druk, ruby red, 10mm round. Sold per 15-1/2" to 16" strand, approximately 40 beads. 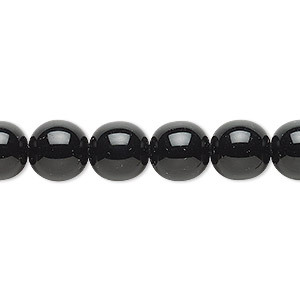 Bead, Czech glass druk, opaque black, 10mm round. Sold per 15-1/2" to 16" strand. 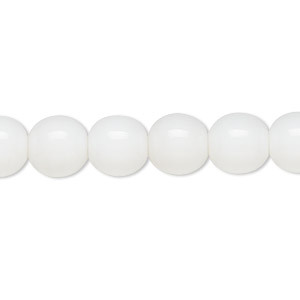 Bead, Czech glass druk, opaque white, 10mm round. Sold per 15-1/2" to 16" strand. 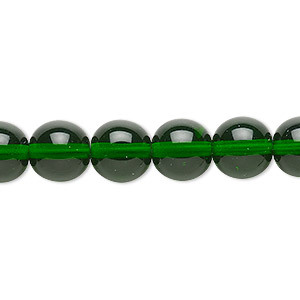 Bead, Czech glass druk, transparent emerald green, 10mm round. Sold per 15-1/2" to 16" strand. 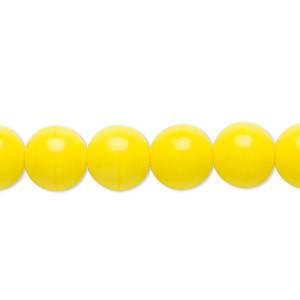 Bead, Czech glass druk, opaque yellow, 10mm round. Sold per 15-1/2" to 16" strand. 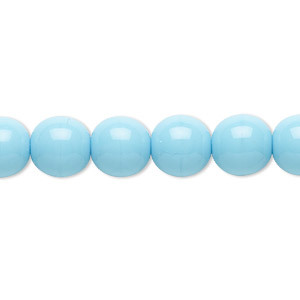 Bead, Czech glass druk, opaque turquoise blue, 10mm round. Sold per 15-1/2" to 16" strand. 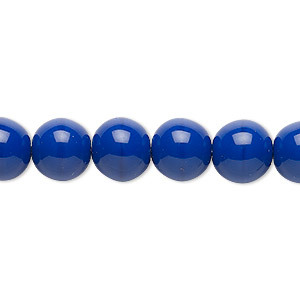 Bead, Czech glass druk, opaque dark blue, 10mm round. Sold per 15-1/2" to 16" strand. 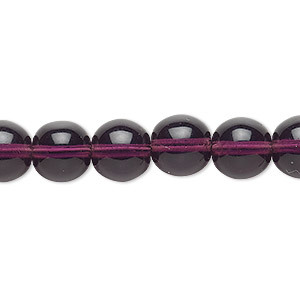 Bead, Czech glass druk, transparent amethyst purple, 10mm round. Sold per 15-1/2" to 16" strand.